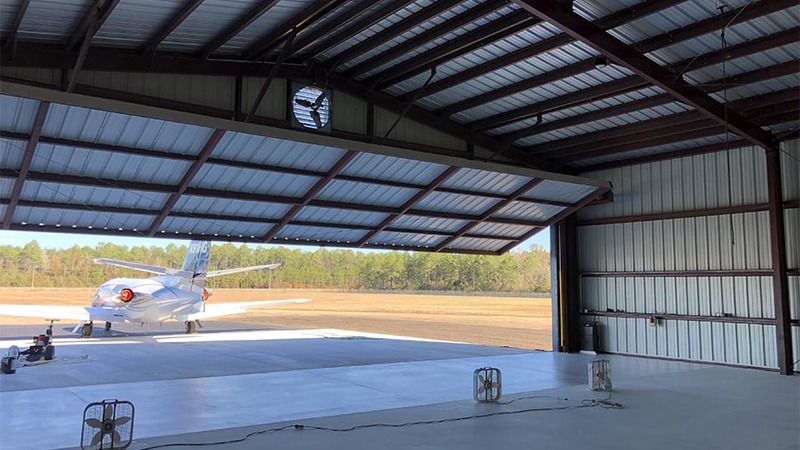 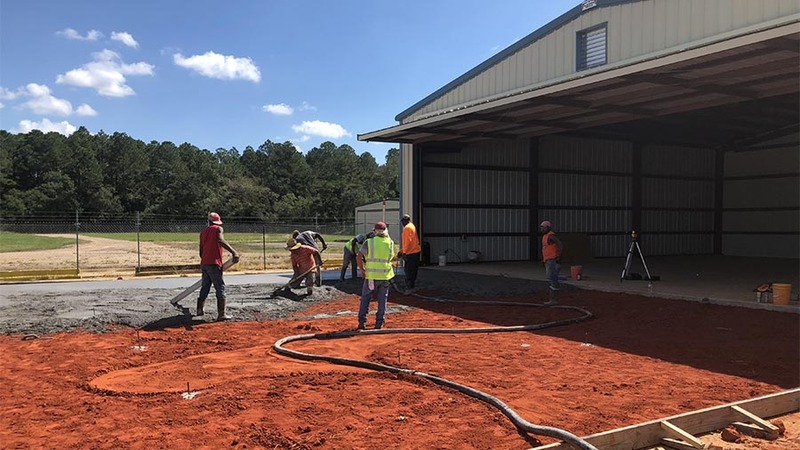 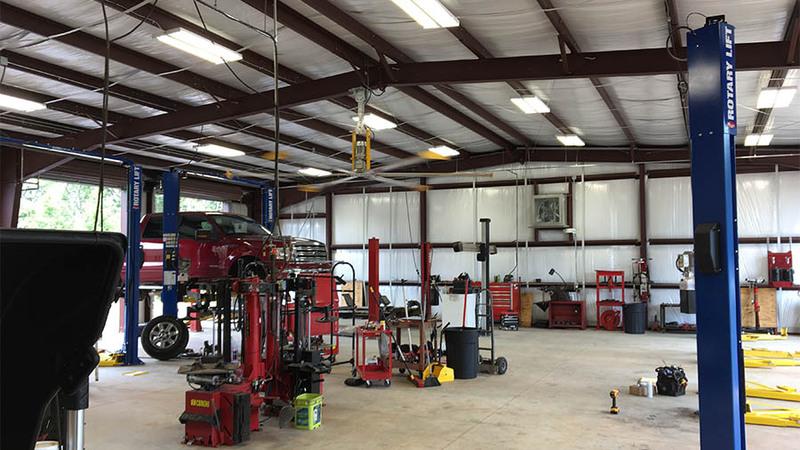 If you want to build a nested t-hangar, corporate hangar, private hangar, or a community-open hangar, we can furnish and erect to fit your specific spacing needs; including finished floor and the doors of your choice (sliding, vertical, or roll-up). 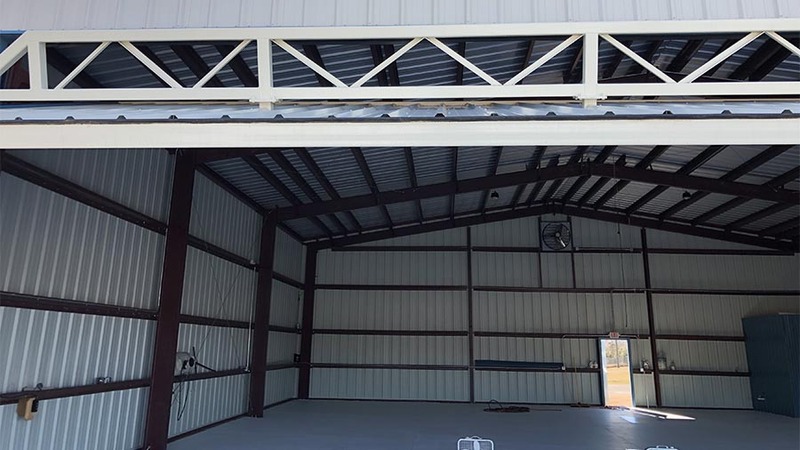 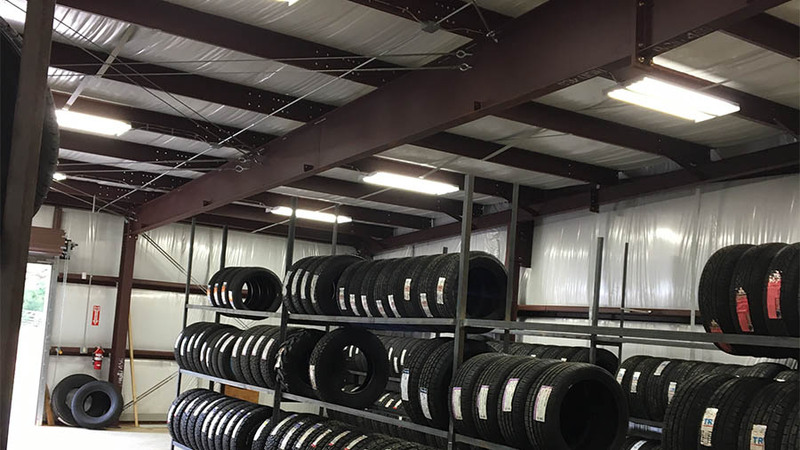 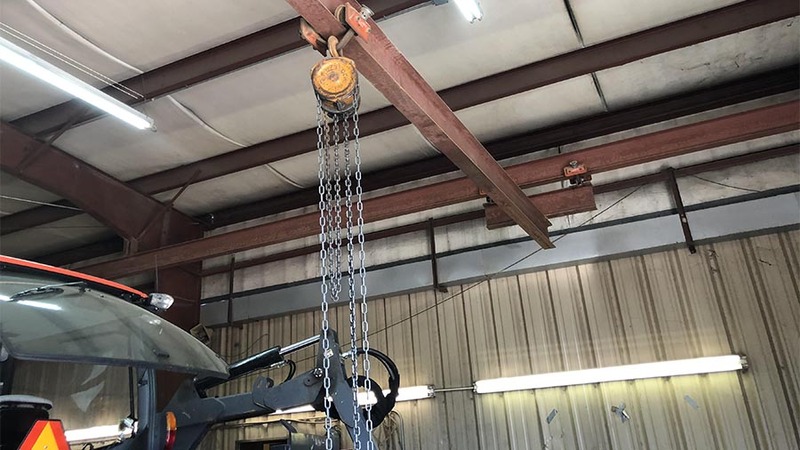 You’ve invested a lot of money in your aircraft, make sure your investment is safe in a hangar that can be secured and can handle winds of up to 165 mph. 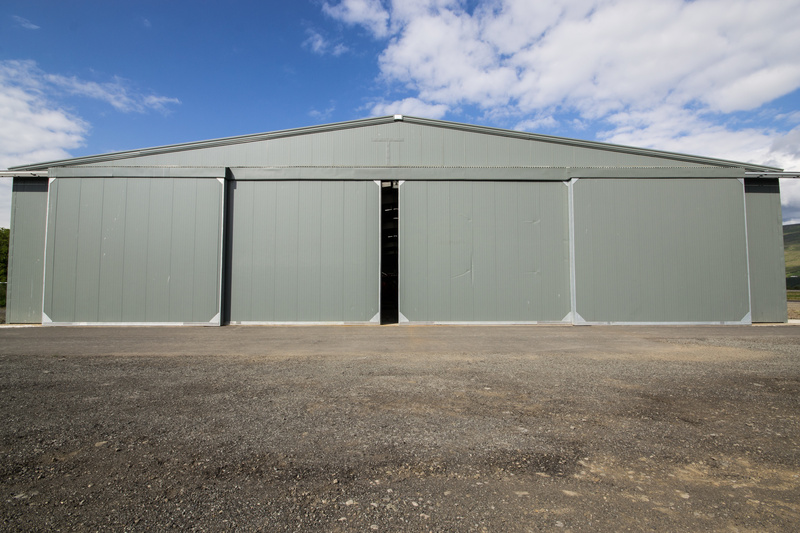 Aircraft need to be protected from the elements and have a covered space for maintenance.